What's Been Love Memory - Love Days Counter 2018? 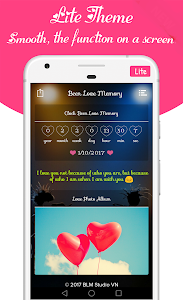 ❥ Been Love Memory - Been Love Memory - Love counter 2018 - Love Counter - Lovedays Counter - See how many days you have been together, love days counter, been together day counter, couple tracker love days. 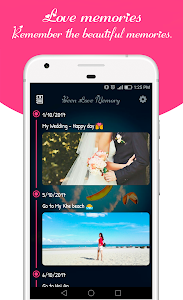 Manage and remember important anniversaries for you and your partner! 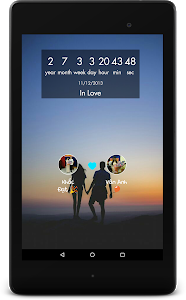 Dating couples Lovedays Counter! ❥ How long have you been together ? How long have you been with your lover? 365 days or 730 days or even longer? 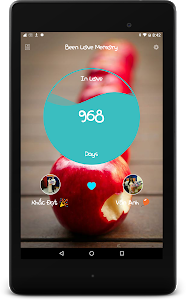 ❥ Application Been Love Memory - Love counter - Lovedays Counter will help you check the love day, been together days, couple tracker love days, count the number of days that you've been together! It is interesting, right? 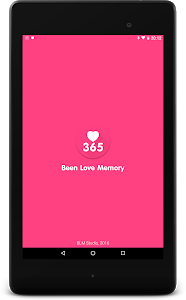 What's new in Been Love Memory - Love Days Counter? 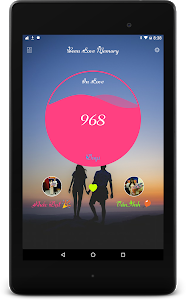 ♥ New interface Beautiful, display more infomations: birthday, horoscope of you and your darling. 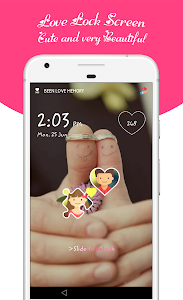 ♥ Swipe right or left to see Been Love Memory Clock & Love Letter very romance. 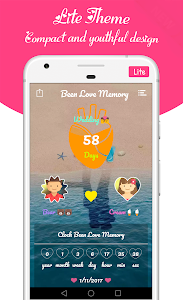 ♥ Been Love Memory Lite Theme - Love Days Counter: Lite Theme is new smooth and beautiful. ♥ Been Love Memory Backup & Restore data on Cloud. 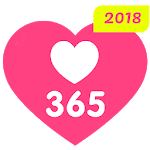 ♥ Been Love Memory - Love days - Love Counter 2018: Change love shape beautiful. 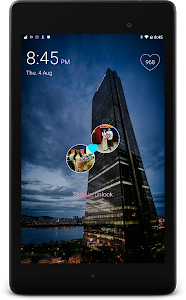 ♥ Show widget in home screen & display love days number. 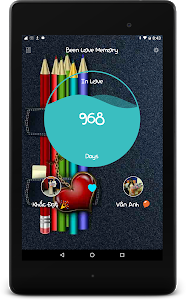 ♥ How many days count you been together with your boyfriend or girlfriend? 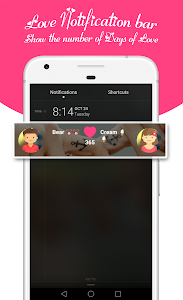 ♥ Love days counter, been together love days counter and couple tracker love days, lovedays counter and Lovedays counter. 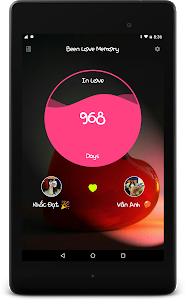 ♥ With this application Been Love Memory - Love Counter - Love Days - Lovedays Counter your lover will be always with you! Thank you! Similar to "Been Love Memory - Love Counter 2018"